A systems migration can be described as a process that allows a business to move all of their data from one server to another. The reasons for these migrations will often differ based on the company’s needs. While some businesses may choose a more powerful server so that they can store more data, others may need to replace their servers because of security compliance issues. 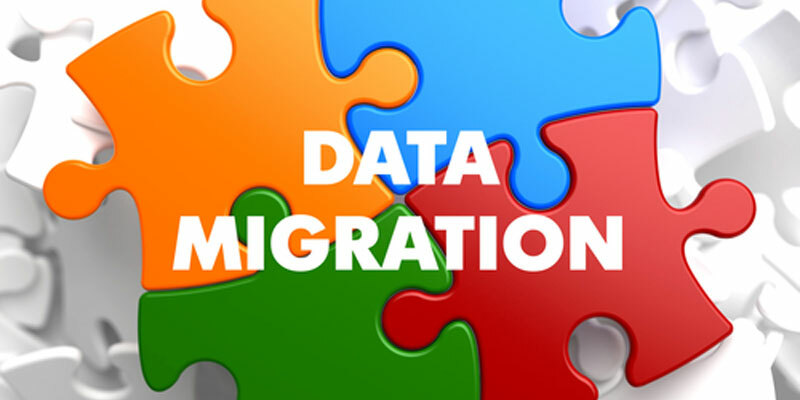 Many businesses are encouraged to do these systems migrations for many different reasons. The processes for these systems migrations can also vary so it may require a team of IT specialists to complete the move. From buying new servers to installing new equipment in the appropriate areas, the migration process may be simple to very complex. Therefore, the team is often tasked with initiating these processes during off peak hours and completing the entire process so that the operation can continue their business activities without unnecessary delays and interruptions. The process for upgrading a server can take as much as 24 hours and more. Because whole operations may not have access to the data that they need, it is essential that these processes are completed as expeditiously as possible. This is also why every step of the process has to be planned out in advance and everyone involved should know when their systems will be available again. For instance, the length of time may encompass a diversity of things including reformatting the data so that it can be read by the new server’s operating system. In some cases, the migration can go very smoothly, especially when it is straightforward. However, when the migration involves different types of servers, these processes are considered to be more complex since the data has to be reformatted or the company may have huge volumes of records that must be moved to the new server. Though there are many different benefits to system migrations, one of the most beneficial normally involves integrating disjointed systems, For instance, when a company has a wide diversity of systems on multiple older servers, the data from each of these servers are often moved to one powerful server. 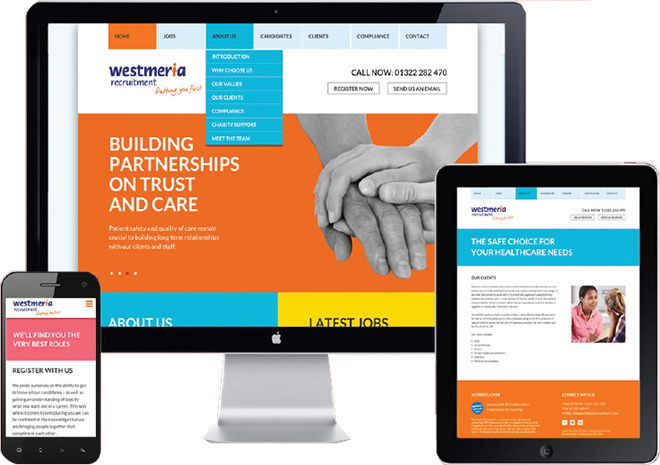 As a result, the company can benefit greatly from better internal and external communications. This type of move will also make it easier for the administrative staff to maintain since they can focus all of their efforts on one server instead of more than one.